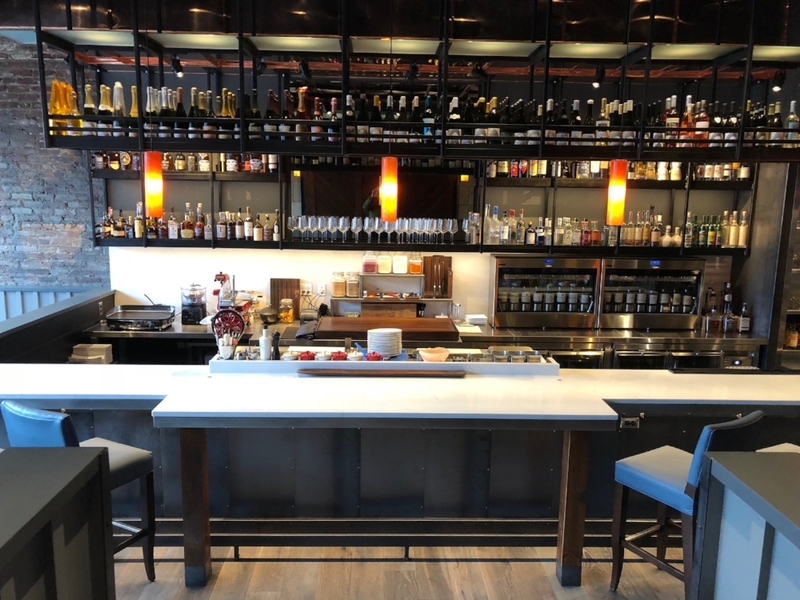 The Back Room at Moody's added an additional section next door, a beautifully designed Crudo Bar with the help of Boston Showcase Company and Cafco Construction. 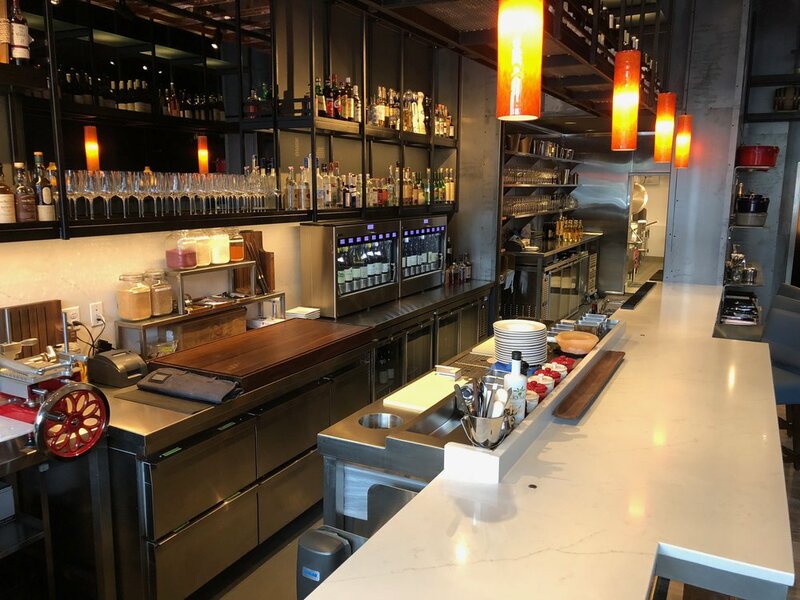 Owner Josh Smith continues to break down boundaries (literally walls have come down to expand their space) by offering everything from house-cured meats to oysters to haute cuisine. 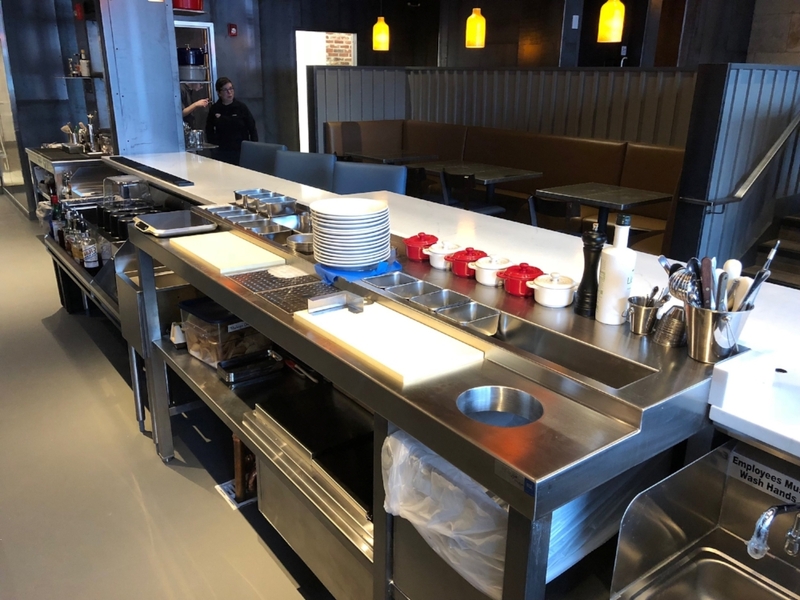 BSC Account Executive, Marc Zimmerman, joined forces with our VP of Engineering, Gary Strickland, to design the equipment layout while VP of Operations, Walter Walsh, oversaw every last detail in the field. 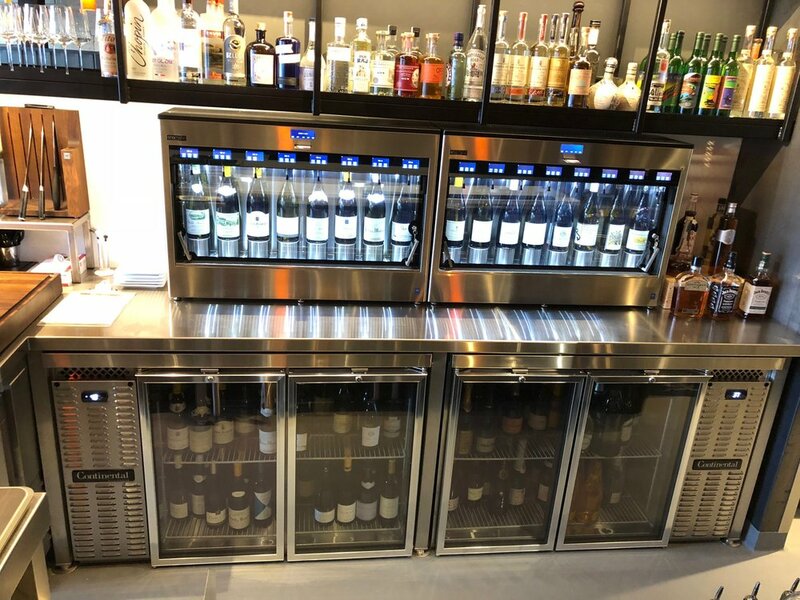 There are several show stoppers on this project including the custom-designed crudo station, Enomatic wine dispensers and bar refrigeration from Continental Refrigerator. 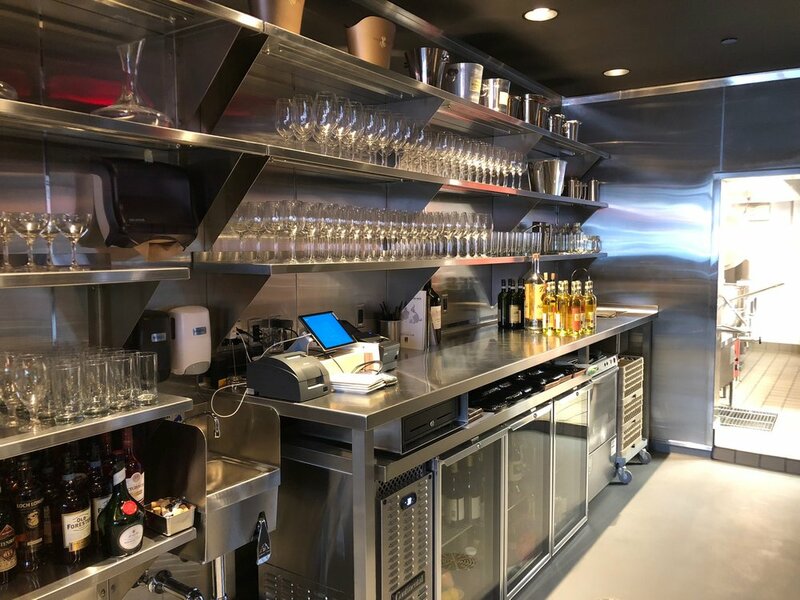 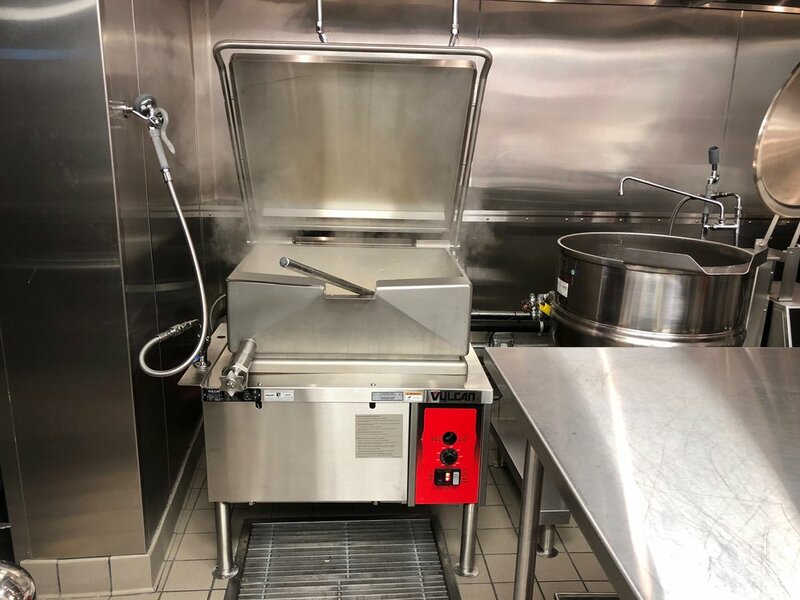 The crudo station was designed by Marcus Gleysteen Architects and was brought to life by Walter and Marc with the help of Custom Metals of Massachusetts and Nemco Food Equipment.